Skillcase Analysis: The baby of the Klatsky bunch is a certified gym rat so the skill work was not a problem. The youngster runs the point and has good court vision. He has years of basketball ahead and he’s an eager learner. 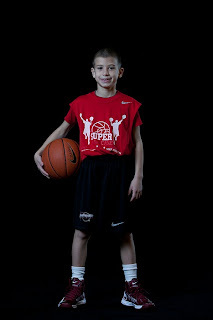 Brandon will be suiting up with the young CJ Hawks squad so we will be able to monitor his progress closely.